Heckmondwike FB are the UK’s leading specialist in heavy contract fibre bonded carpets and carpet tiles. In fact, they have been at the forefront of the industry for over 40 years. They offer one of the widest ranges of hard wearing carpets, which can be specified with absolute confidence and complete peace of mind for school flooring, commercial offices, retail outlets and care environments. 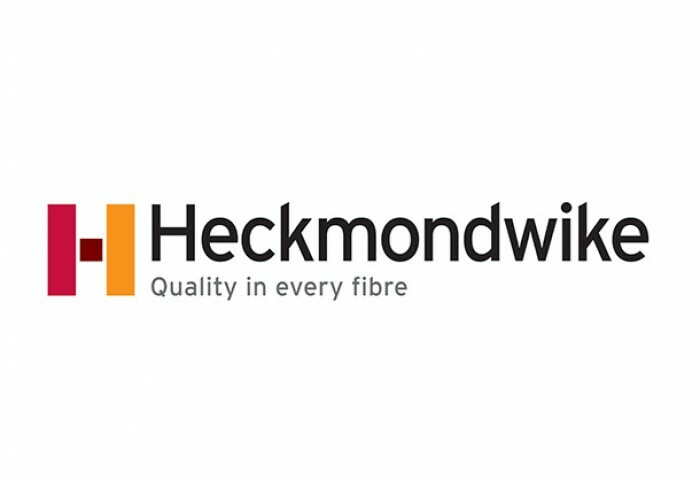 Heckmondwike products include fibre bonded and entrance area carpets, which are ideal for creating engaging flooring designs that can withstand high volumes of traffic and heavy wear and tear. Whatever the project, a school or college, a commercial building, a hospital, a library or a museum, Heckmondwike have a carpet that meets your aesthetic, acoustic, thermal and durability requirements.